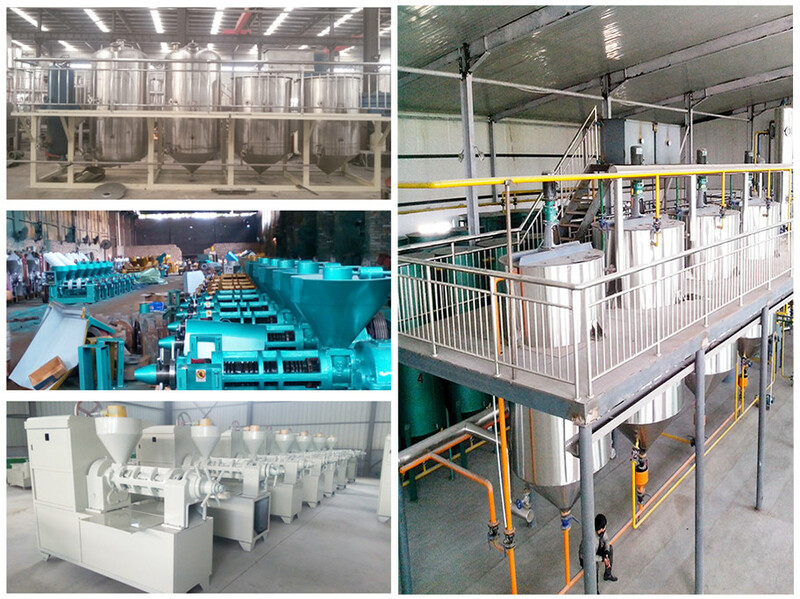 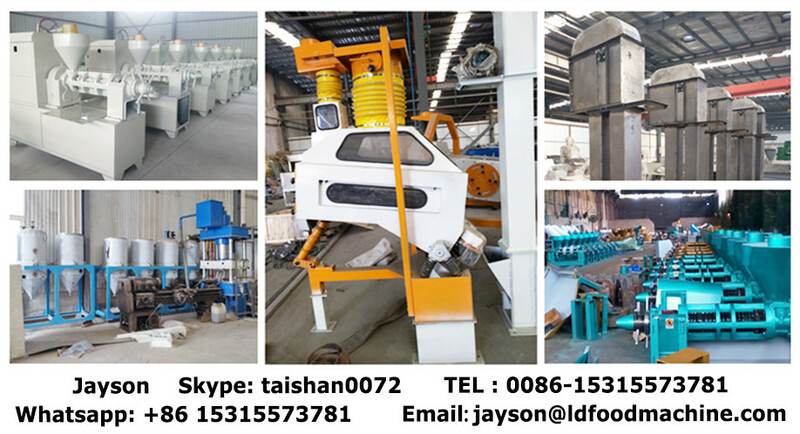 Coal heating roaster,gas heating roaster or electrical heating roaster. 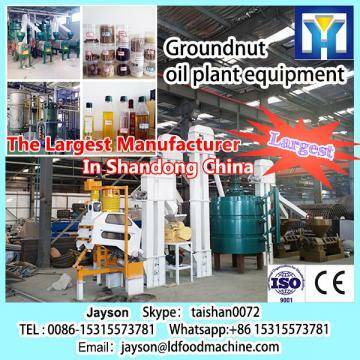 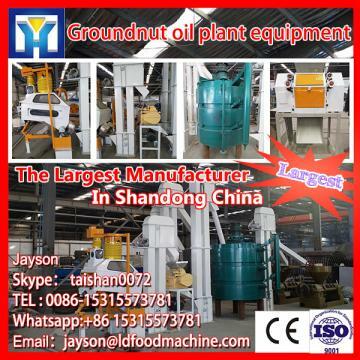 Food roast, oil crops roast, nut roast, coffee roast, peanut roaster. 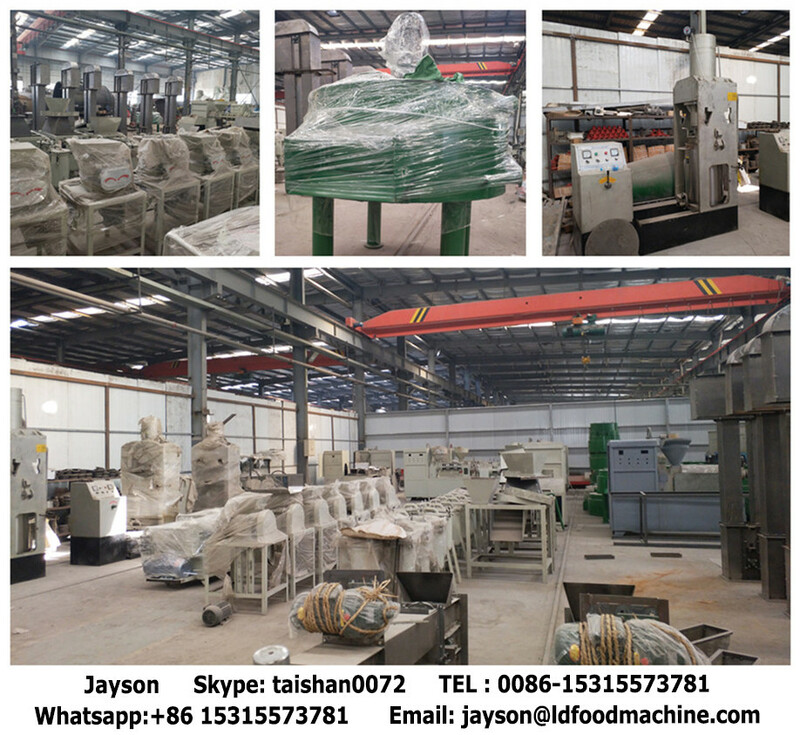 Machine operation simple and convenient and safe.